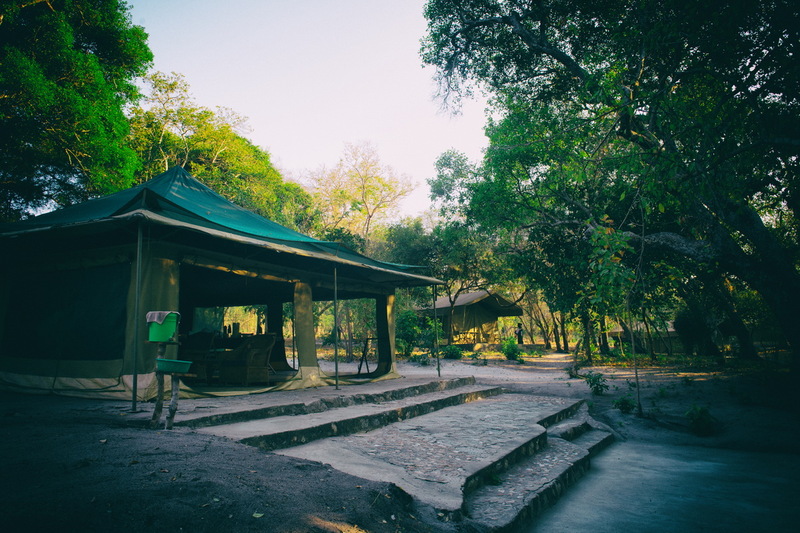 You'll find comfortable, unique, luxury accommodation at the camps as they are outfitted in the old traditional East African way that has originated from classic big game hunting safaris. 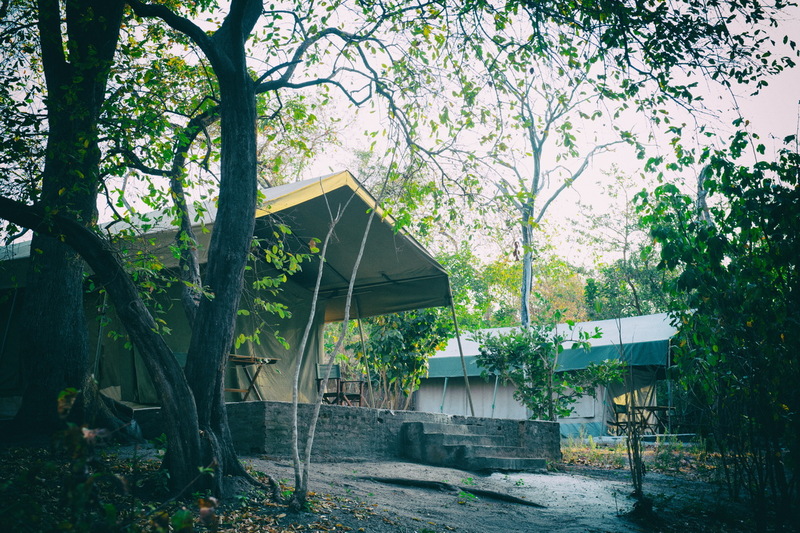 New camps are built at the beginning of every season. 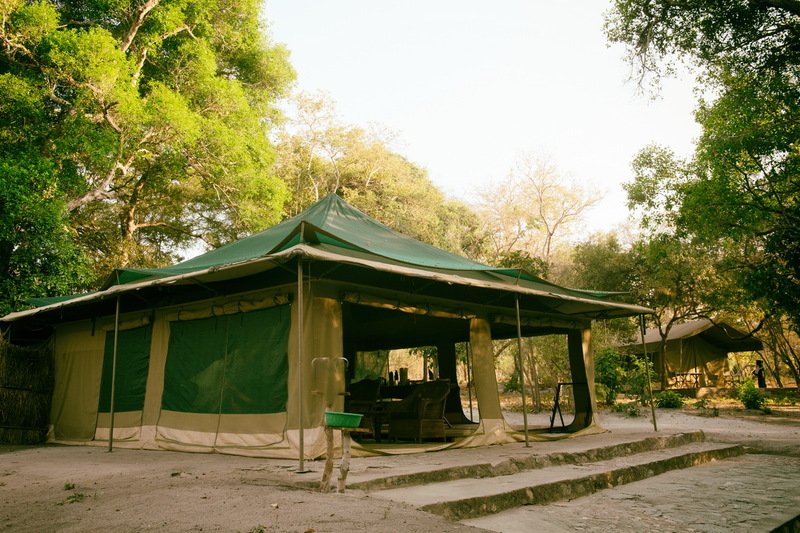 A variety of tents are provided to fit individual or group accommodations. 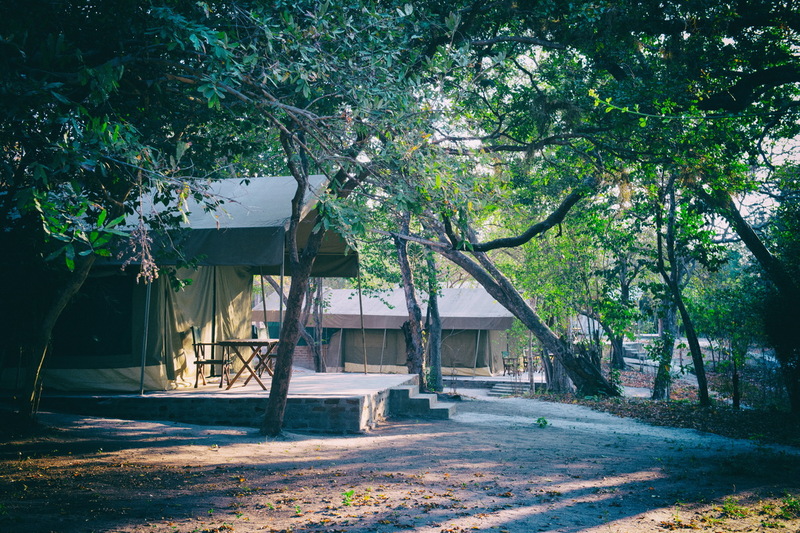 Tents are setup a discreet distance apart for your privacy. 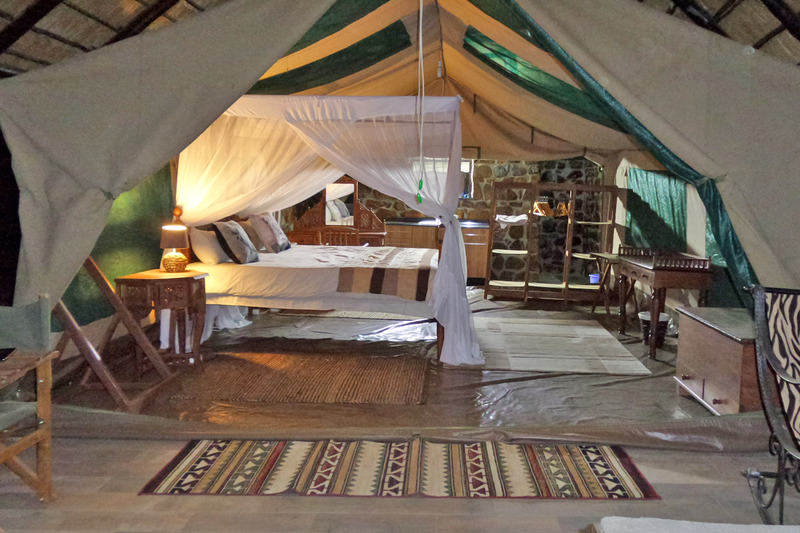 Safari Tents are well equipped with top quality bedding and supplies.